Who doesn't love Planet of the Apes? Whether it be Charlton Heston seeing the crumbled Statue of Liberty or Roddy McDowall's roles as Cornelius and Caesar, you can't deny the awesomeness of this series. With these online college classes you can get the background you need to be a great actor like Charlton Heston. Though many thought the series was dead with Tim Burton's needless remake, we can now rejoice at a proper continuation to the Ape saga with Rise of the Planet of the Apes. Rise of the Planet of the Apes stars James Franco as Will Rodman, a scientist who is working on finding a cure for Alzheimer's disease. Just when he thinks he has perfected the serum, the ape that was being tested goes crazy and smashes the lab. The project gets shut down but Rodman continues experimenting and finds a cure, which he gives to his father (John Lithgow) who is suffering from the disease. 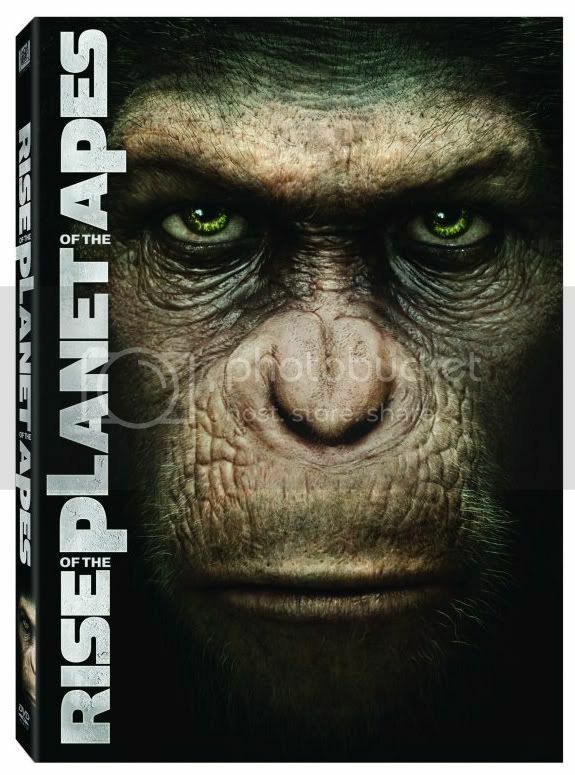 The second test ape he used, Caesar, begins getting much smarter than normal apes and after being sent to an ape sanctuary, he starts teaching the other apes in hopes of rising up against mankind. I'm sure everyone has their favorite Apes film and I wouldn't be surprised if most people would say the first is their favorite. Though it was definitely a classic, I much prefer Escape and Conquest of the Planet of the Apes to the original. Rise of the Planet of the Apes shares some similarities to Conquest but they are two completely different films. Considered a prequel and also a reboot to a new series of Apes films, Rise of the Planet of the Apes was brilliant. The story was very modern (as I'm sure the originals were in their time) and though it was definitely science fiction, not once was my belief dispelled while watching the film. That to me is the most important aspect of why Rise of the Planet of the Apes was so successful. The cast here is first rate, especially Franco and Lithgow but the real star was Andy Serkis's motion capture performance as Caesar. I usually poo poo CGI but the unbelievably realistic Apes created for this film are amazing. In some ways this film surpasses the originals and overall I'd say it's tied as my favorite Apes film with Escape and Conquest. 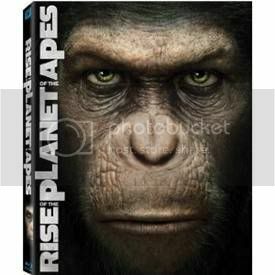 The Rise of the Planet of the Apes DVD from 20th Century Fox is a must have for fans of the film with three very enjoyable extras - Deleted Scenes, Mythology of the Apes documentary and The Genius of Andy Serkis. Even if you aren't a fan of the series, you will find something in this film you will like.